Take your driving experience to the ultimate level with the new Chevrolet Corvette, offered in Springfield. The thoughtfully designed interior, sporty exterior and advanced technology make this vehicle a must buy! The new Chevrolet Corvette, featured at our Springfield dealership, is fitted with a supercharged engine to deliver stunning performance. Pay a visit to our dealership today. 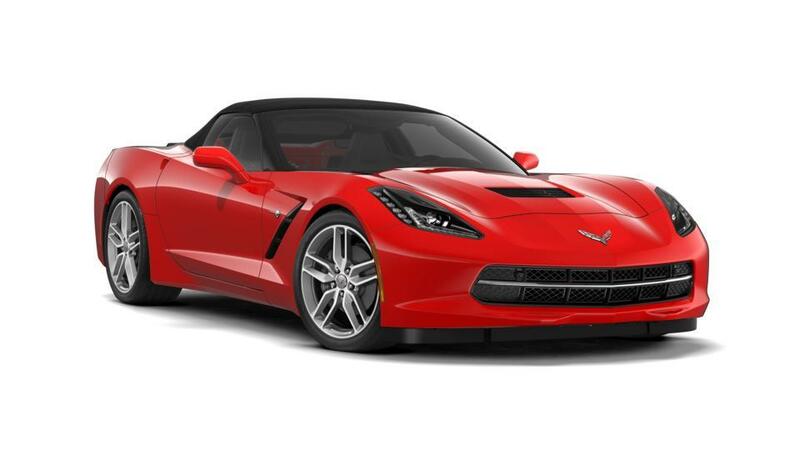 We have a large new inventory of new Chevrolet Corvette models at our Springfield showroom. You can also choose from a variety of color schemes, based on your personality and style. Enhance your driving experience by getting behind its wheel. Visit us and test-drive a new Chevrolet Corvette at our Springfield dealership.